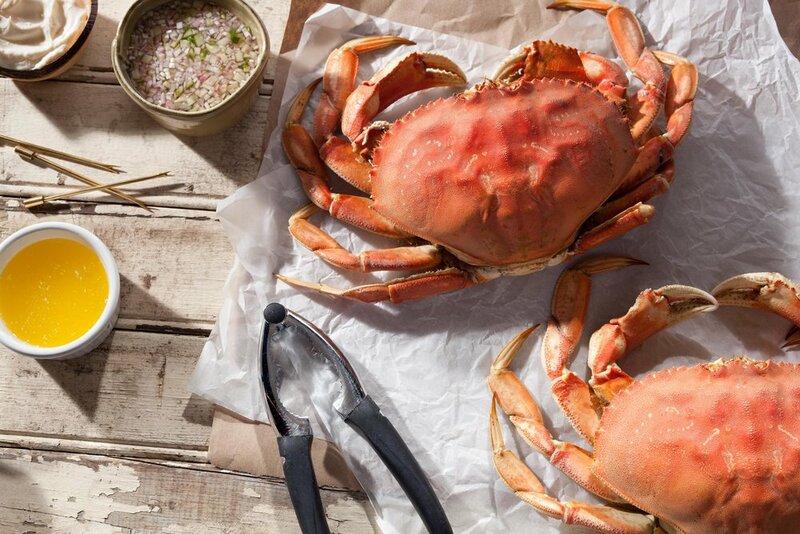 Come join us for an afternoon feast of crabs, snacks, and beer at our annual Crab Fest! It'll be a crackin' good time. To RSVP, please send money for each attendee's ticket to Jon Li via Venmo. Please RSVP and pay for your ticket by Sunday, December 3rd to guarantee yourself a crab. We will cap the list at 60. Can I bring a friend / dog / kid? Kids, dogs, and additional friends welcome. Just make sure to RSVP for any additional guests so we know how much crab, beer, and snacks to grab! What if I'm not eating a crab? This is an outdoor event, dress accordingly. Also, eating crab gets messy -- you've been warned!